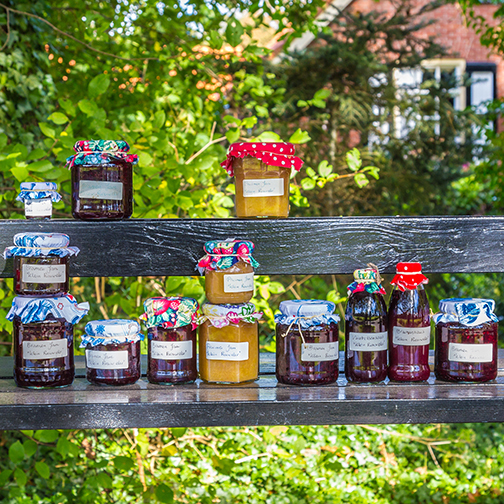 Have you ever wanted to learn how to make your own preserves? Well, we have just the right workshop for you. Join the Cafe at Rio for Making and Canning Preserves for Beginners— a community education workshop June 14 here at our Tempe headquarters. In this class you will learn how to make homemade preserves and learn the standards of safely canning them. You’ll also get to bring some samples home. Check out other community education workshops at www.riosalado.edu/cafe.